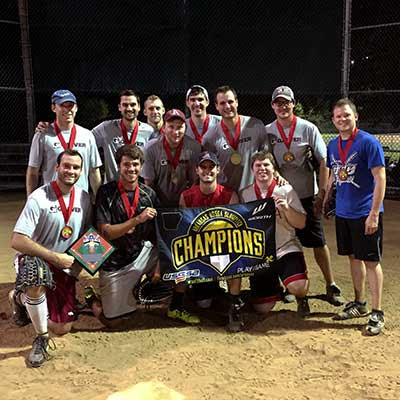 Garver’s Fayetteville office summer league softball team recently won the 2016 championship. 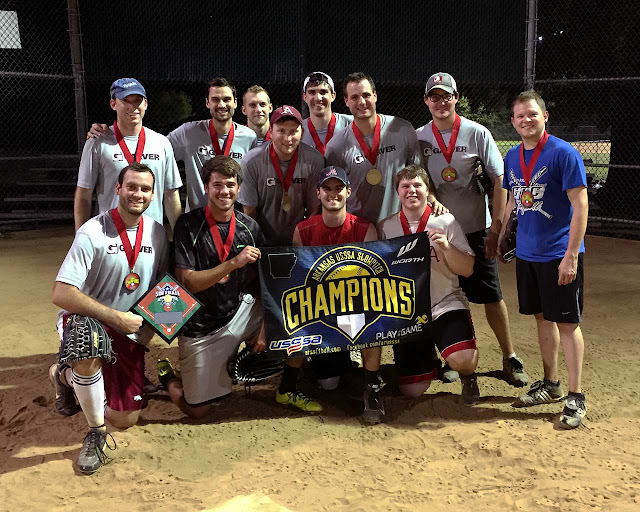 After finishing the regular season fifth of six teams, no one predicted they would rally to win the end-of-season tournament, but that’s exactly what they did by winning three games in a row, to include a victory against the top-seeded team. This year marked the team’s ninth season, and its first championship. Visit the Garver Athletes album on our Facebook page for more photos of more of our employee athletes. Garver Named #1 "Best Firm to Work For"